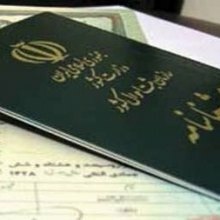 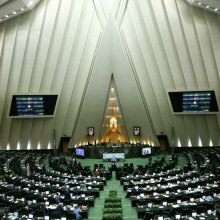 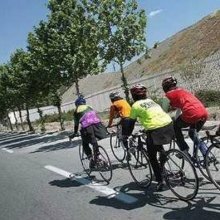 The Iranian parliament (Majlis) is considering a bill that would facilitate the procedure of passport issuance for female athletes, scientists, and traders, IRNA reported on Friday. 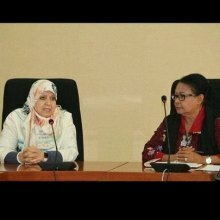 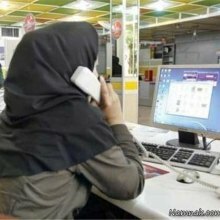 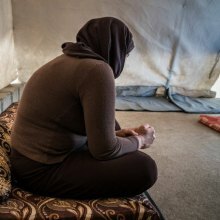 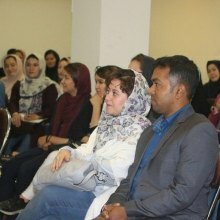 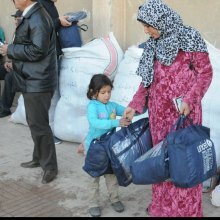 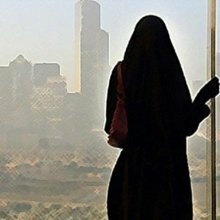 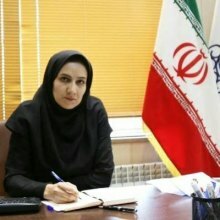 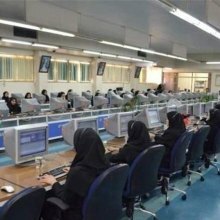 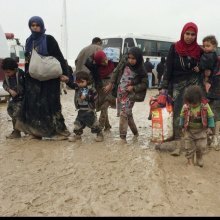 The number of women in the Iranian job market has experienced a 40 percent growth over the past three years, Irantalent.com reported. 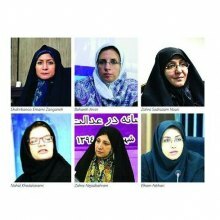 Iranian Oil Minister Bijan Namdar Zanganeh has issued an order, paving the way for women with high capabilities to boost presence in the oil industry.